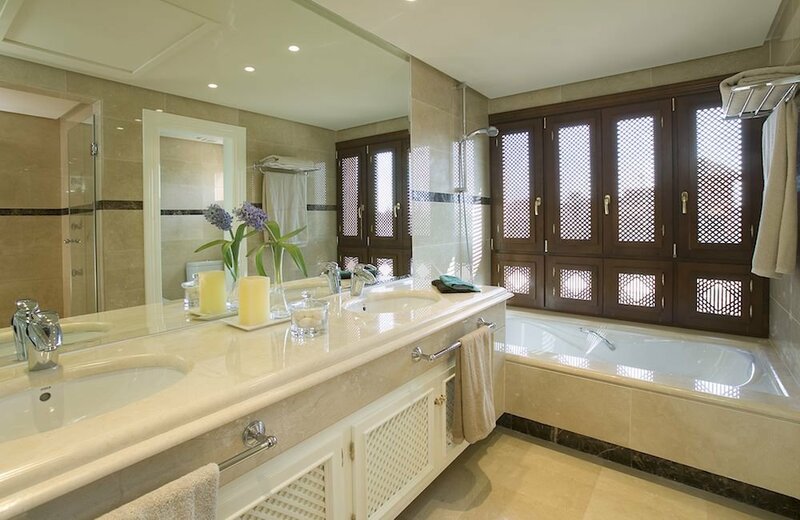 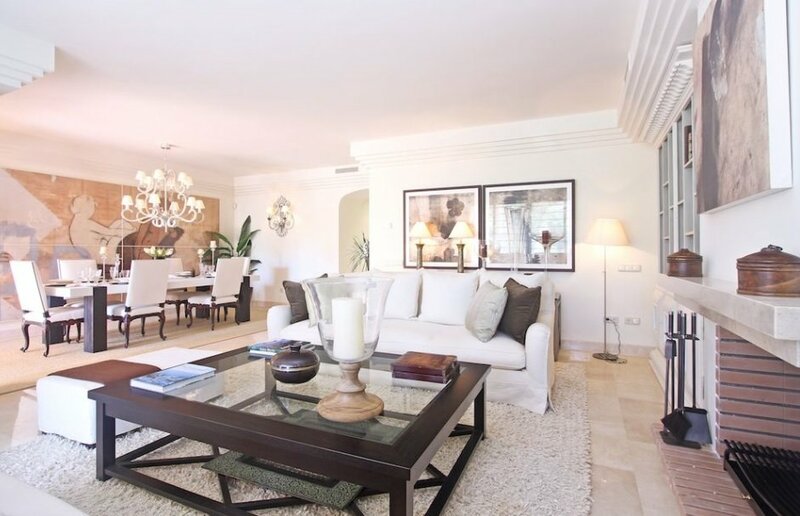 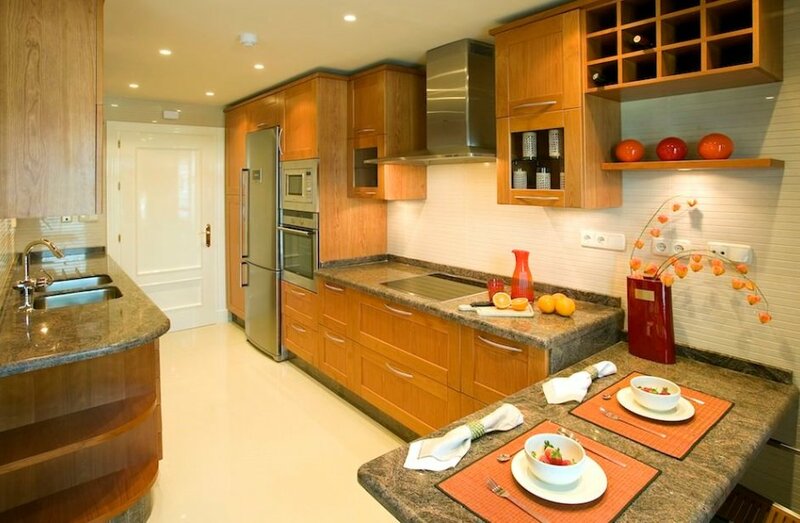 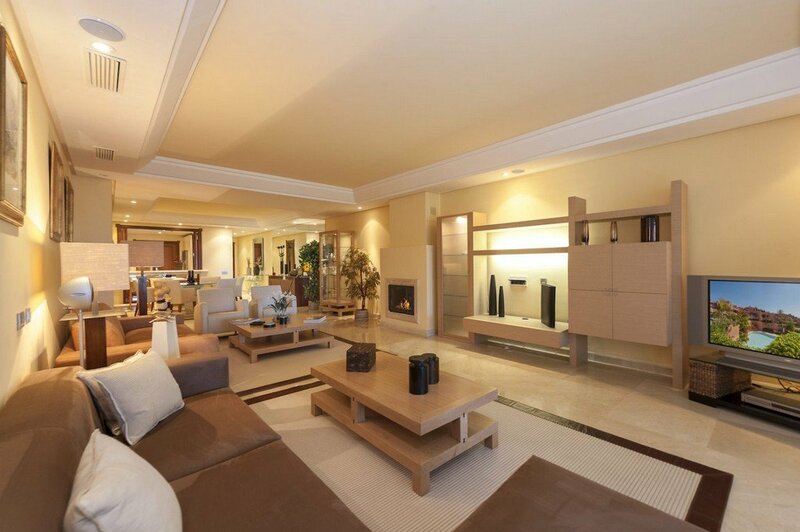 Originally listed at €1,576,000, now reduced to €1,100,000, this fabulous penthouse apartment boasts ample living space and top quality finishings, including marble flooring throughout, a Home Automation System, sound wiring system, underfloor heating and much more. 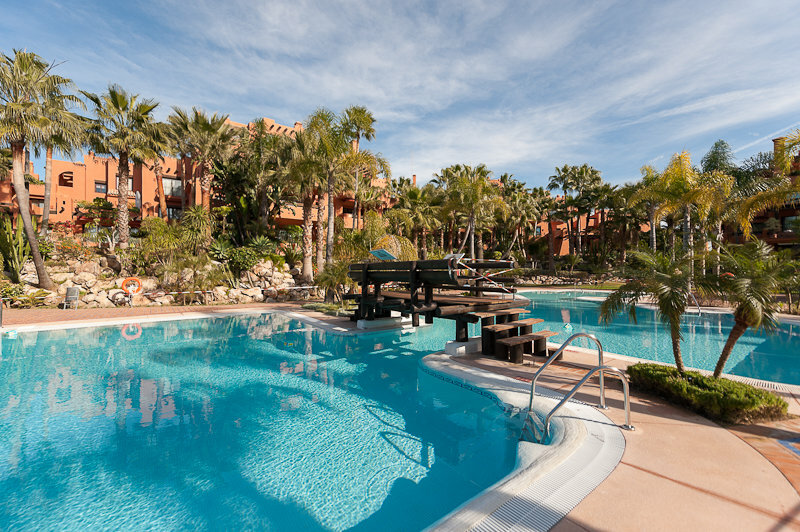 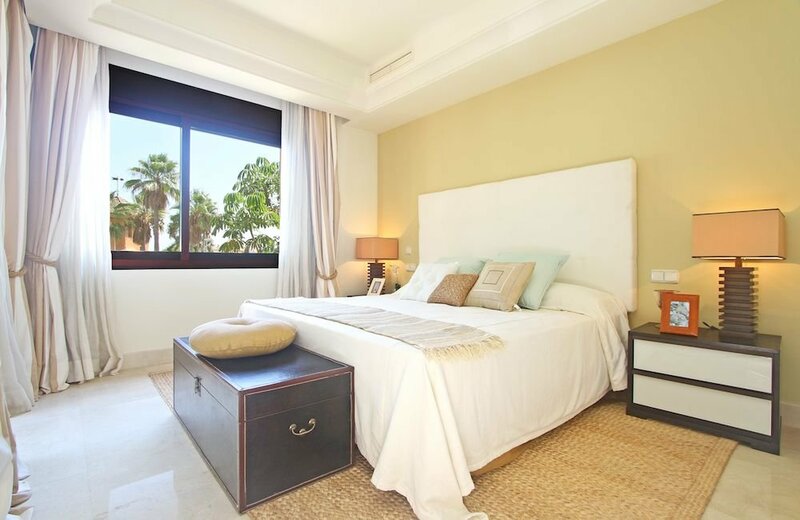 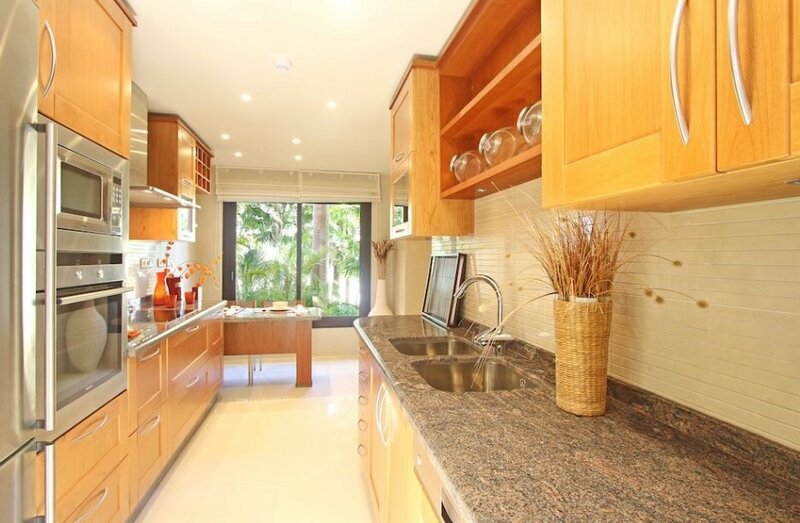 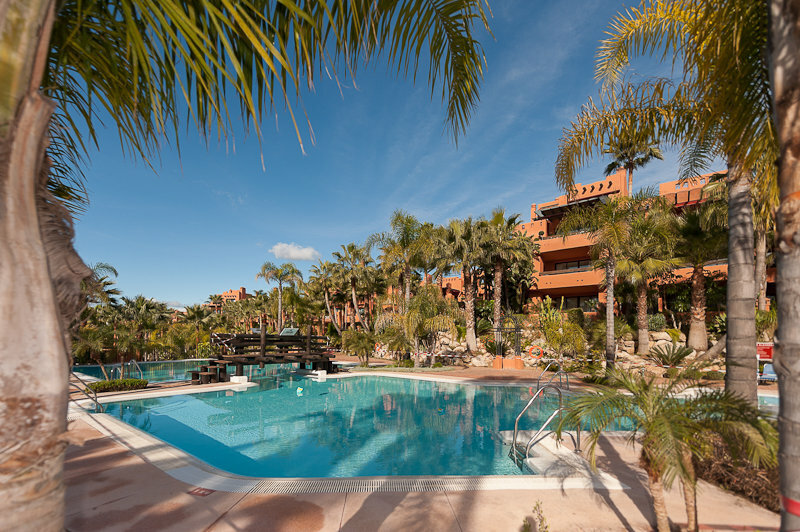 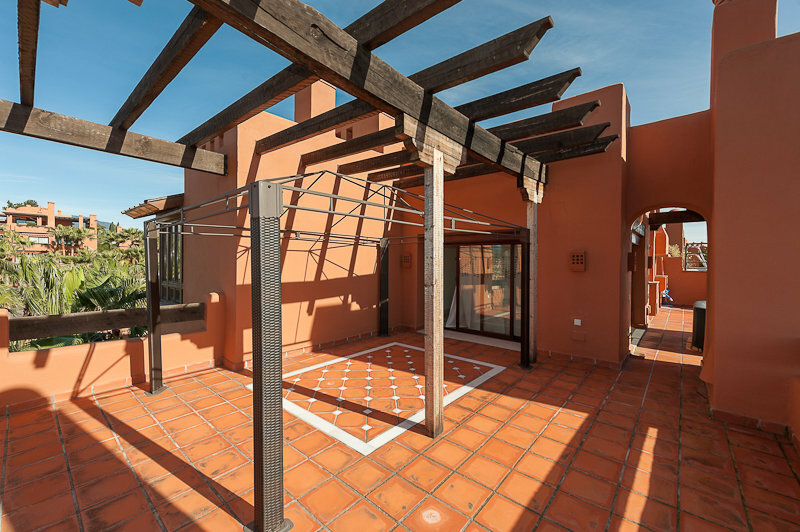 The communal facilities on this luxury, gated complex include subtropical gardens, a large pool with poolside bar and a fully-equipped gymnasium. 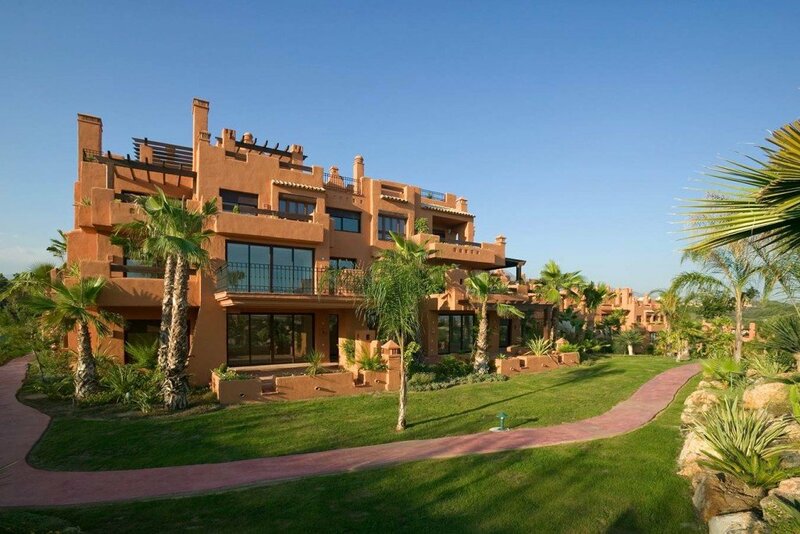 Offering a great location, just a short 5 minute stroll to the nearest beach, shops and restaurants, viewing is recommended.